Pete: Hello everybody, and welcome to Taking Control: The ADHD Podcast on RashPixel.FM. I'm Pete Wright. And I'm here as always with Nikki Kinzer. Nikki: Wouldn't it be funnier if sometime it wasn't like me, it was somebody else. Surprise. Pete: I'm here with 'Glenn Close'. Nikki: Right. Yes. I'm here though. It's me. It's me. Just joking. Pete: Excellent. Excellent. You know, this is kind of, like, last week where we're talking about the escape room. And I didn't tell you what we were doing. And this is I'm feeling that right. Pete: I feel like I'm coming into this a little bit hot. I don't know what we're doing today. I'm very excited about it. All I know is we're talking about taking on new things. Nikki: I don't really know what we're doing either. So we're just gonna wing it. Pete: But I'm sure it will be fantastic all the same. Nikki: Oh, it's gonna be fantastic. Absolutely. Pete: Before we get started, head over to takecontroladhd.com, get to know us a little bit better. You can listen to the show there on the website or subscribe to the mailing list, and we'll send you an email each time a new episode is released. 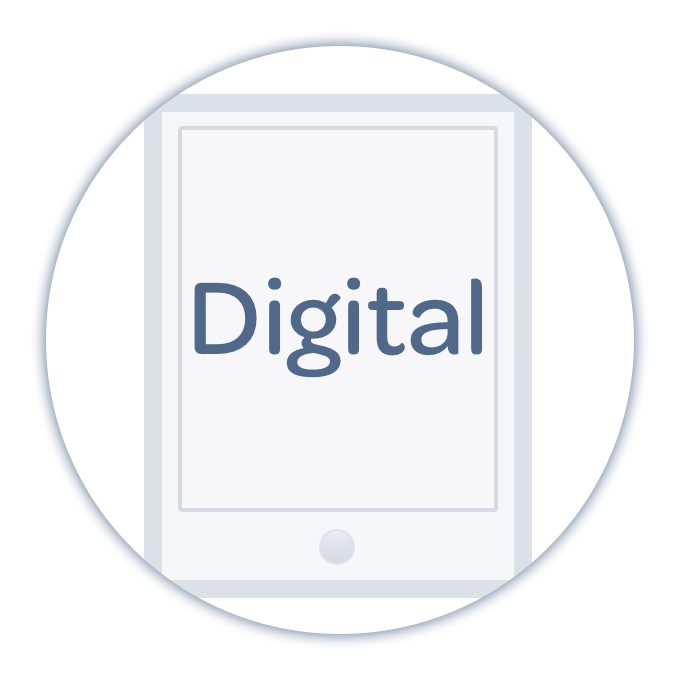 You can connect with us on Twitter or Facebook @takecontroladhd. All right. Opening announcements. Nikki: Yes, it begins the week of April through June, middle of June. It is 10 weeks, 10 weeks long. We have two groups to choose from, the Monday group and a Tuesday group. And we do have limited spots. So if this is something that you're interested in doing, maybe you've been thinking about it for a while, now is a great time to do it. So just don't wait to sign up because I don't wanna have to put you on the waiting list. So definitely, go to the website. Check it out. Enrollment will close on March 22. And if you have any questions about how the group coaching works, definitely go to the website, there's a lot of detail about everything that's involved and what you can expect. And then of course, if you have any questions, you can always email me. Pete: This show is brought to you by you, the patreons of the ADHD podcast. You can support the show directly with your hard earned doubloons, dockets, dollars, Euros, whatever you've got over at patreon.com/theadhdpodcast. If this show has ever supported you, has ever touched you, if you've changed the way you live as a result of something you've heard here, or if you're just feeling gracious, we'll take that too. Head over to patreon.com/theadhdpodcast. 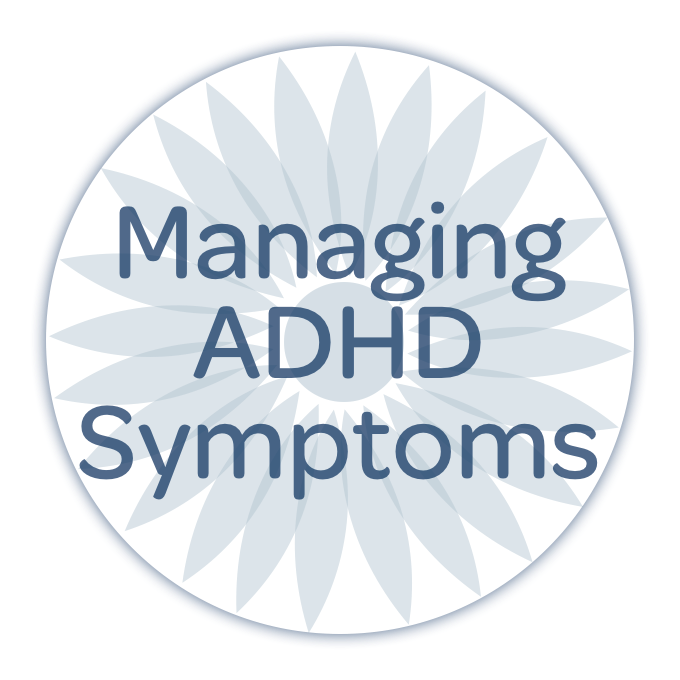 You can join the tribe of those living with ADHD. Join our fantastic discord group community that is available to members only and with people who live and share their stories. 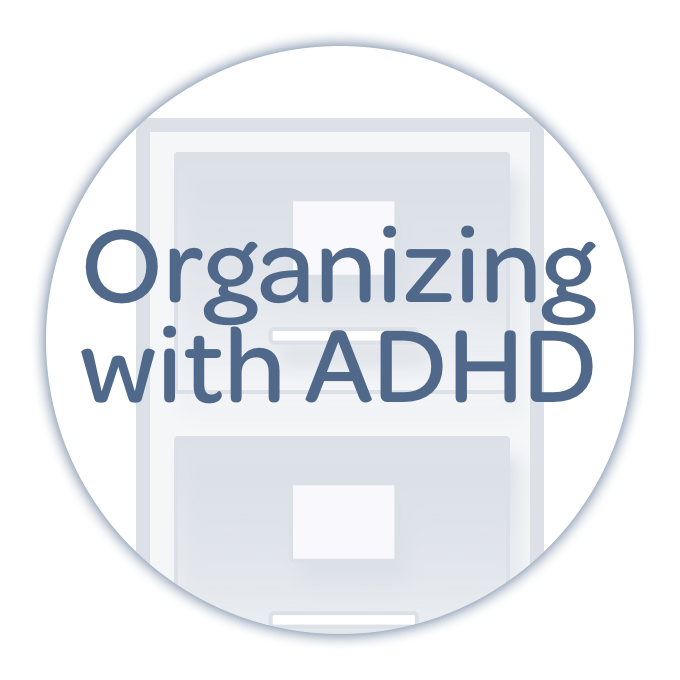 It's amazing the support that is cultivated there from those living with ADHD. I learn something new every time I jump in there. So head over, support the show. We appreciate it. You're helping us meet great new goals as we attempt to grow the show and support our production and hosting costs. It's not a free thing that we do, but we do love it. And we thank you for your consideration, patreon.com/theadhdpodcast to learn more. All right, Nikki Kinzer, it's your turn. Pete: We're gonna open with the opening question which has come in to us. And then you're gonna take us on a wild, wild ride. Nikki: Right. Because then that's what the topic is gonna be about. So exactly. You got it. All right. So this is the question. "I was TA-ing last night. I got asked at the end when I'll be TA-ing again for a full class session. And this is what I'm trying to figure out and sort it in a prioritization scope what that answer is. I love to say yes to things to help out, etc., but I know I'm not 100% realistic or knowing about my bandwidth and don't wanna get in over my head. I'm also practicing how to say no and/or if saying yes, but with the expectation and parameter setting." So setting some boundaries around that yes. And this is a great question because it really is talking about how do I know if it's okay for me to take something on? How do I know if I have enough time? And am I gonna get over my head? So I think there's a lot of us that can relate to this. You know, when you do say yes to something, you're saying no to something else, so what is that expense, you know? And is it worth it? Does that make sense to you? Nikki: Well, good, because I'm gonna tell you about a recent experience that I had. And then I want you to share with the listeners of a time where you had to either say yes or no to something that you were trying to figure out if you had the bandwidth to do. And then we'll go from there. How does that sound? Pete: I love it. Yeah, let's do that thing. Nikki: I know you're involved in this. I thought it would be a great idea for him and I to do a proposal for the CHADD at a conference that's happening in November. And this is a goal of mine that I would like to do someday is to be a presenter at the CHADD Conference. And we have to do a proposal. And you have to, like, you know, talk about what you would be, what your topic is, and what your points are. So there's a lot of prep work that has to happen before you can do the proposal. Well, I was really excited about doing this. Pete, you were a little bit like, "Oh, I don't know." And then you got excited. Pete: Right. This was me. I think that you're taking my example. Nikki: Okay. All right. Well, you have a different perspective, maybe. So, yeah. So he wasn't real sure, and then I got excited, got him on to be excited. And then I pulled the plug and said, "Nope, I don't want to do it anymore. I can't do it." I shouldn't say, "Oh, I don't want to. I really couldn't." And first of all, you know, I did have to really think a lot about this because it is out of my comfort zone. It is challenging because I do wanna make sure that, you know, I do all of it right. I don't want to be rushed. And so when it came down to making a decision and having the information ready for them by their deadline, there was just no way that I had any time to put into it what I would wanna put into it. And that was me, looking at my schedule, looking at the deadline. And if I was to pay attention to this the way that I wanted to pay attention to it, it would be at the expense of my current clients, and it would be at expense of me personally on my own weekend time. And I wasn't willing to give up either one. And so at this point, I figured, "Okay, I have a very busy client schedule. They're my first priority. They need to get all of me. And because they're getting all of me during the week, I need to make sure that I'm giving myself the time for rest and, you know, family, and all of that on the weekends." And so it really came down to, I did not have the bandwidth. If this deadline had been later, then I probably could have done it because I could have planned for it a little bit better. But the deadline was last week. It's like, "I couldn't do it. There was just no way I could do it." Pete: And so there was certainly some time pressure there from my experience with that, was really interesting. The other side of that was, you know, I was feeling pressure of how would we live up to an academic conference, right? What could we do that's interesting that really demonstrates our strengths? And, you know, is that the appropriate venue for the kind of stuff that we do? And I was concerned about that, frankly. Like, I wanted to make sure that we were, you know, doing ourselves service in our best light and did not want to say yes to that, not necessarily because of the time pressure explicitly but that it would take us a great deal of time to do something that would live up to that standard that I'd set in my head. And it was only after we'd gotten word from other past guests who were involved also in the conference, past guests on our show who are our friends who said, "Oh, you are way overthinking this. You need to do this." Pete: That I started getting excited about. I thought, "Okay, maybe we can do this." Nikki: "I know. We can." Pete: And that's when Nikki pulled the plug. So that was a delightful sort of turn of events. And I guess for me, the upside is I'm still enthusiastic about it whenever, right? Pete: I got to get over that hump. I wanna go back to this client situation or to the, you know, the person who submitted their question like, you know, I feel like on my side of the conversation, it was, you know, when you try to figure out how to prioritize, it was, you know, asking yourself the emotional questions first, right? Is this a project that I can give myself wholly to and believe that I'm the right person to deliver it, right? That was an important thing for me to come to terms with, right? Pete: Because there are so many projects that we're approached and, you know, we take on out of convenience or out of necessity, out of, you know, financial necessity. But, you know, it's okay to stop and say, "Am I the right person?" I have to come to terms with that first. Nikki: Absolutely. Well, especially in our situation as well. Man, I think that that's a really good question to ask. Nikki: Okay. So going back to her question, too, about the bandwidth and just should I take this? Like, what do I need to think about? So today's show is not gonna be so much about me giving you tips, because I don't really think there's a way to know exactly what your bandwidth is because it's such a personal thing. And so what I'm gonna share with you are some ways that you can coach yourself through getting to an answer and figuring out what that might be for you. So it's gonna be different for everyone. With that said, though, I still have one recommendation. Nikki: Of course, never say yes right away. Even if you think you wanna do it, I would still say, give yourself some time to really think about it and make sure that this is what you wanna do. And follow the process that I'm gonna have us go through today with asking yourself these questions before you make a decision. And so I do think it's good to pause and not say yes right away. Pete: And that has become one of the great strengths that I feel like I have built over the years is that is trying to say no responsibly, responsible to myself and to my other commitments, and also not offensively, right, to be able to say no, and it's not because I don't love you, you know? Nikki: Well, I didn't have the question that you asked. But I think I would add that. First, is asking the question if you're the right person for whatever is being asked. I think that that's a really good point, especially depending on the context of what you're considering. Second, I think you need to ask if this is something you really want to do. Is this something that you want, or do you feel obligated in some way to do it? Do you feel like that should, right? We've talked about should before. Nikki: Yeah, don't should on yourself. It's just not nice. It doesn't look good. It's just not good, right? Yeah. But we have to consider that and really figure out if this is…you know, what makes this important to you? So if it's not a should and it is something you really want to do, why does that matter? And I would also consider looking at your current calendar right now and your schedule, and how are you feeling right now at this moment? Nikki: Yes. So from 1 to 10, 10, like I don't have a lot of room to do anything right now, other than what I already have scheduled. And I'm thankful, believe me, I'm very grateful for what my schedule looks like right now. But I also know that I can't take anything else on. And so that's the overwhelm of being at a 10, right, like, I can't take anything else on. But if you're looking at your calendar and your schedule, and you're thinking, you know, I do have a few hours in the day that I'm not doing anything, or I'm not committed to, or, you know, the weekends aren't crazy busy. And I could certainly, you know, do this for a couple hours and not go into that overwhelm. Then, you know, that's what you have to think about is how are you feeling about your schedule right now. And how much time is this project gonna take? So with TA-ing, I'm not exactly sure what all that entails, but you have to think about not just the time you're in class, but the time that you prep, and are you grading papers, I mean, right? There's a lot to it. Pete: My experience is working with a TA, that my TA worked a lot harder than I did. That's sad to say, but they take on a heavy amount of work in terms of grading, and meeting with students, and scheduling, and all kinds of things, and that they're present in the class, you know? So it's the scut work, right? It's grudge work. And it's not always pleasant. You've got to find a way to fall in love with it. And if you can't come to terms with all of the things that we're talking about here, it's gonna be hard to prioritize around. It's gonna be hard to answer that emotional question. Nikki: Well, and when we think about how much time it takes, right, once we're considering all of those things, you also have to consider your ADHD because whatever you think it's gonna take, it's probably gonna take longer, right? So you still have to have that buffer time in place, knowing that it's gonna take longer than what you expect. So you look at the time you think it's gonna take, you double that, and then you look at your current calendar and your schedule, and how do you feel. Can you really take that on? So you're kind of thinking it through, visualizing yourself, like, "Where am I going to actually get this work done? And how is that going to feel when I'm in it?" And that's what I thought of when I thought, "Well, I could work on this over the weekend." And then I thought, "You know what? If I'm doing that, I'm gonna be resentful. And I'm going to want to be doing something else." That's not the frame of mind you should be in when you are putting together a presentation for a national organization. Pete: Yes, that's absolutely true. There are better mindsets to have. Nikki: Yes, yes. So that's what you have to think about. Really how is it gonna affect your schedule and how is it gonna fit in? And again, like what I was just talking about when you're saying yes to this, what do you say no to? And are you okay with sacrificing that? And, you know, you got to really think about it before you say yes, because you don't wanna say yes and then get in the middle of it, and kinda know by instinct that you probably shouldn't have done it in the first place, right? Pete: That feeling by definition, it's always too late. If you're feeling it, it's too late. Nikki: Absolutely. And another question I think you should ask is, you know, does this fit into your values? This is not a question that we ask just sort of, you know, with intuition. It's like, well, it doesn't always just come to mind. But I do think it's important to think about. And why this came to mind when I was looking at her question is because she says, "I really like to help people." Well, if one of your values is, "I really like to help people. You know, I wanna volunteer my time," again, you have to look at, "Yes, that's really important." Is this the right project though for you to do that, right? Is it taking too much of your time, or would it be better for you to volunteer somewhere that might be only 2 hours a week rather than 12, you know, or whatever the case might be. So, you know, just do a check on the values, like, where does this fit? And with her question about boundaries, I really like this, right, because you could still say yes, but set some boundaries. So it's not so black and white. It's not like yes or no. And so if you wanna say yes, but you do need to set some boundaries in order for you to commit, I would think about what the ideal situation is for you whatever it is that you're doing, whether it's TA-ing or whatever. But what would be an ideal amount of hours, and time, and all of that? And then you have to ask yourself what happens if they don't follow those boundaries, because that could very well happen. You've set them but they didn't follow through on their end. So are you able to get out at that time or at that point, or are you committed? So I would just kind of do a little bit of foreshadowing in case these things happen, right, just to see how you would prepare. And if they don't follow through the boundaries, are you still gonna commit? Can you still take on the extra time even if they don't do it without resentment? Pete: This is a great tool for journaling, right, to sit down and write out the possible horizons for you if this doesn't go well. It's not like you're looking for manufacturing an escape hatch, right, but you do wanna know if this is a big and significant project, and it starts to take a toll, what does that horizon look like, you know? And can you do it, you know, saving your own reputation? Pete: Can you do it without damaging other's reputation? How do you do it? Nikki: I am big about trusting your instinct. So what is your instinct telling you? And this came back to me definitely when we were thinking about the CHADD Conference because something wasn't right. And I can't tell you why. I can't tell you what it was. But I just know that my instinct was telling me not to do it, because I wasn't as 100% into it as I felt like I should have been. And it probably was because of the schedule and just the time constraints that I have right now, but I have to listen to my instinct because something just wasn't quite right. Nikki: So, you know, that helps. That helps me anyway be able to walk away from the decision. Couple other coaching questions that I think are really helpful is, you know, when do you need to make this decision? We had a deadline. She probably has a deadline, right, because it's a TA situation. A lot of us when we have to make a decision about something that affects our time has some kind of deadline. So when do you need to make it? And what else do you need to make this decision? Do you need to talk it out more? Do you need to get more information? Do you need to ask more about the boundaries, you know, really get an idea of what you need to make this decision and ask yourself, how close are you to making this decision? And what's it gonna take for you to just make it, and walk away, and be okay with it? Pete: Well, and get to work potentially, right? I mean, that's the other side of this. As soon as you make the decision, you get to go get work done. Nikki: Right. Absolutely. And the weight of it being off your shoulders is huge, because I think the worst thing for me, most anxiety-driven thing for me, is being in indecision. That's just awful. So if I can go through these questions, and really think it through, and be able to walk away from it with whatever choice I've made, then I'm gonna feel better about it. So that's my thoughts for her. You know, there is no black and white answer that says, "Okay, if you do this, this and this, you have enough time in your schedule." It's so individual. And, you know, we need to really think about those things before we say yes. So hopefully that helped. Pete: …in real time. That is something I'm still very much looking forward to. I'm disappointed that we're not gonna be hanging out, you know, doing something official. But that's not to say that, you know, we aren't still talking about going together. I know you're going. I'm not sure if I'm going, but that is definitely something that we are talking about and hopeful that we can make that work. Nikki: It's a nice ring to that really. Yeah. Pete: Yeah, right. We'll figure something out. Nikki: That's a little joke we have to, you know? Pete: Yeah, it's just details, details. Pete: Yeah, you'll get it. Thank you everybody for downloading and listening to the show. We deeply appreciate your time and your attention. On behalf of Nikki Kinzer, I'm Pete Wright. 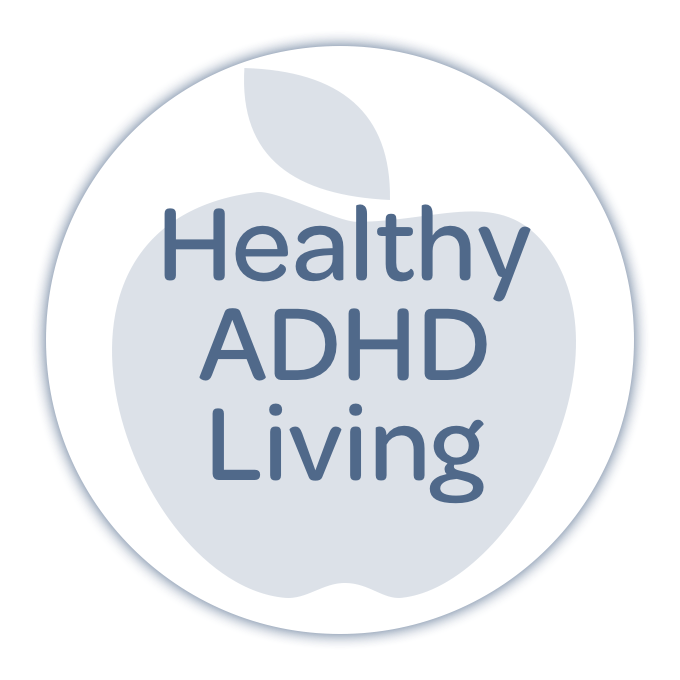 We'll catch you next time right here on Taking Control: The ADHD Podcast. 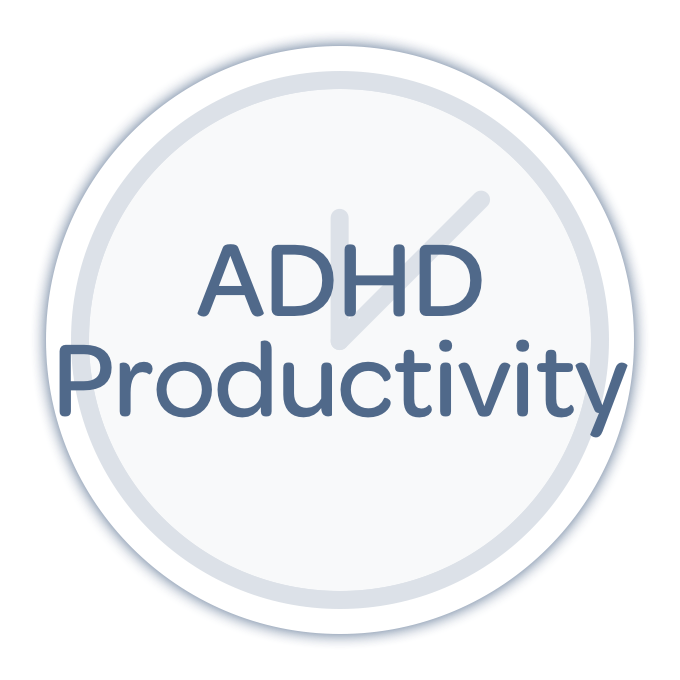 Newer Post381: ADHD Students: Our Favorite Strategies!